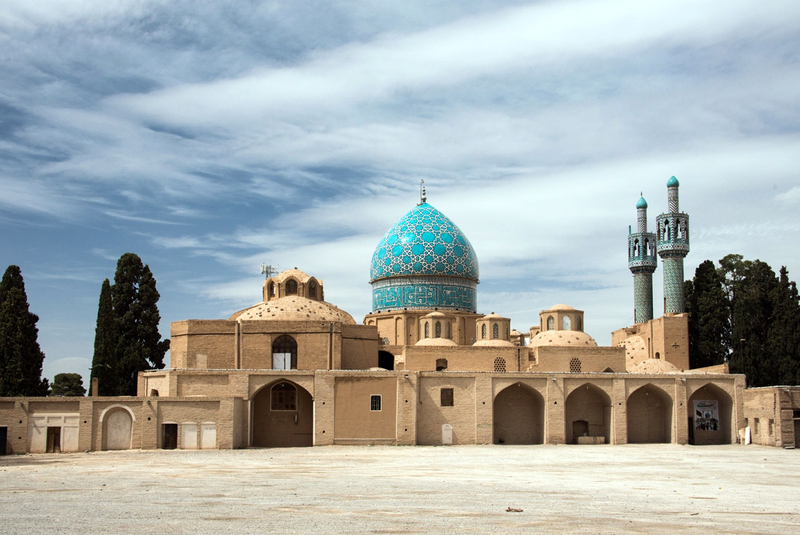 Iran: A Cultural Treasure provides an introduction to Iran’s culture for people who have never been to—or who have minimal familiarity with—the country. Prospective travelers to Iran and those who are simply curious about a country that has contributed much to civilization will find the film offers a window on the geography, culture and the people of this wonderful nation. 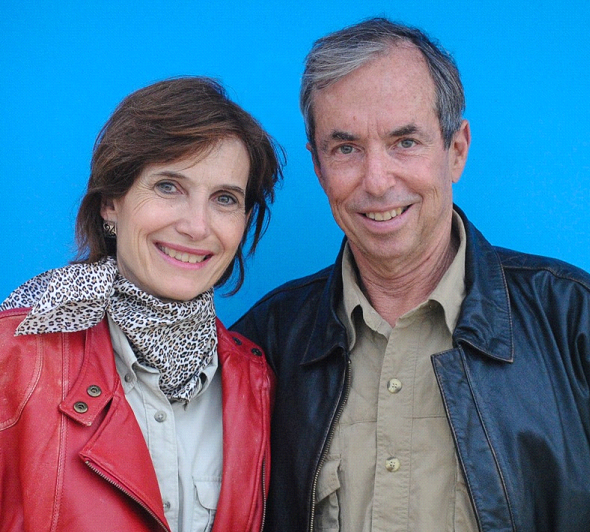 Charles and Mary Love, award-winning photographers, writers, filmmakers and magazine editors, are partners in Imagyn, Inc., a media company that provides creative photography, filmmaking, writing and editing services. Their objective is to promote remarkable people, organizations and destinations around the world. The Loves’ editorial work has been featured in many publications, and their projects have taken them to all seven continents. Closer to home, they’ve produced feature stories about prominent politicians, historians, astronauts, performing artists and other celebrities. The duo is affiliated with the American Society of Media Photographers and the Society of American Travel Writers. Their photography has been featured in galleries from New York to Florida.